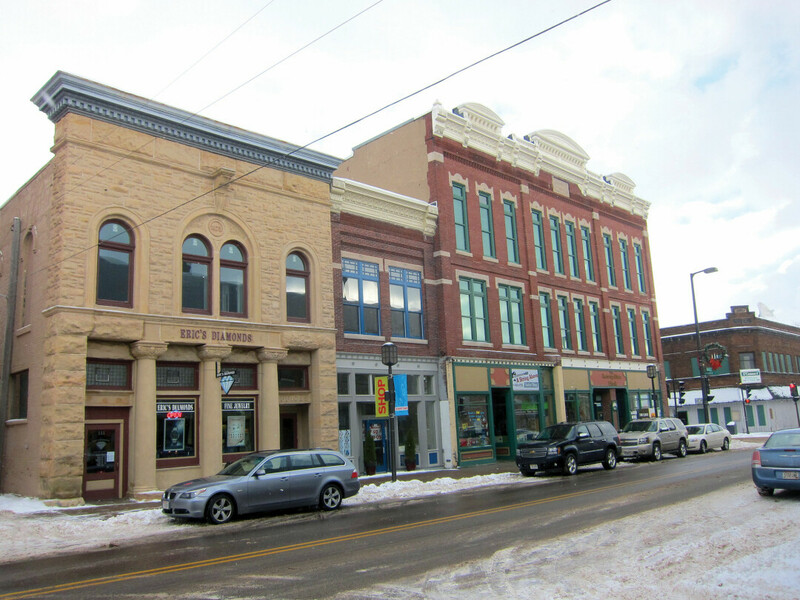 As the holiday season ramps up and families find themselves shopping for gifts, decorations, food, and more, Chippewa Falls Main Street is encouraging residents to support their community by buying from businesses in downtown Chippewa Falls.To that end, the organization has produced its first Shop Chippewa Falls sweepstakes, giving local shoppers the chance to win prizes while they run their holiday errands. Ouimette got the idea to establish the sweepstakes after hearing about a similar event’s success with the Fond du Lac Main Street. The promotion brought an estimated $68,000 of sales to participating businesses in Fond du Lac 2017. Small Business Saturday, a growing movement to buy from local retailers after Thanksgiving, is slated to fall smack-dab in the middle of the sweepstakes on Nov. 24, bringing more traffic to the downtown area. On this day the Wisconsin Economic Development Corp. will partner with Wisconsin Main Street, the Small Business Association, the Small Business Development Center, and the Wisconsin Women’s Business Initiative Corporation to interview local businesses for a video promotion. Entry forms for the sweepstakes are available at participating locations, at the Chippewa Falls Main Street office, and online at chippewafallsmainst.org. Staple receipts to the completed form and submit it at the office (514 N. Bridge St.) or via mail. Participants will automatically receive one entry for every $10 spent. All entries must be received by Dec. 31. Official contest rules and details are available online at chippewafallsmainst.org. When you’re alone, and life is making you lonely, you can always go ... downtown! The Shop Chippewa Falls Sweepstakes, which runs through the end of December, is designed to boost local shopping.